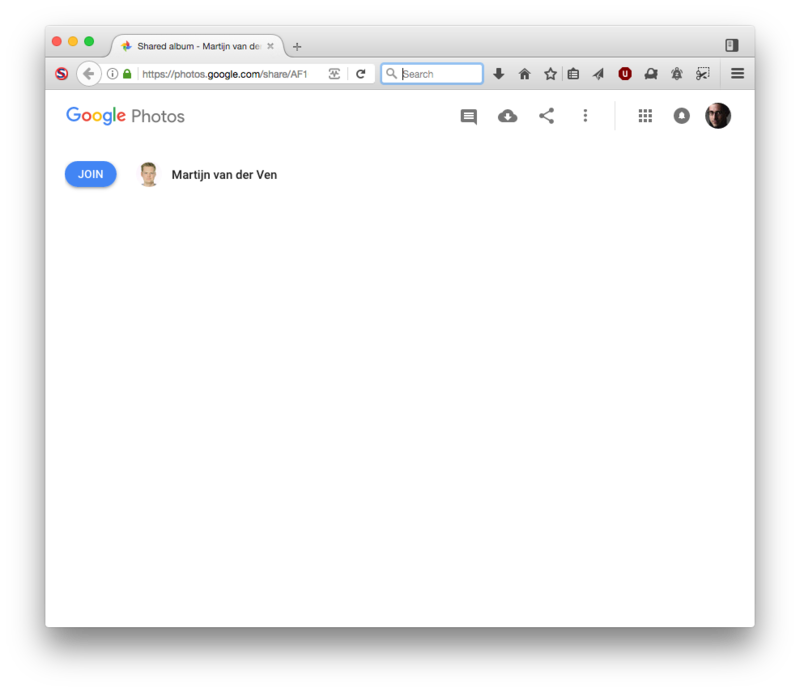 Google Photos is a js;dr photo silo hosted by Google that incorporates machine learning tools to organize and categorize uploaded photos, as well as generate presentations called 'stories' based on them. At this time, Google permits easy access to download all of the photos uploaded into the service, however, this would be without the metadata it has generated to index it. David Shanske has recently(2015-11-13) begun using it as one of several places to back up photos also stored elsewhere, due to the advantages of automatic categorization. This page was last edited on 20 February 2019, at 12:43.